Reimagined retail and service concepts invite those who seek the extraordinary, with retail trailblazers, fashion up-and-comers and established world-class brands. Retail favourites, visionary ﬂagships, culturally relevant pop-ups and experiential concepts ensure every transaction generates a story. 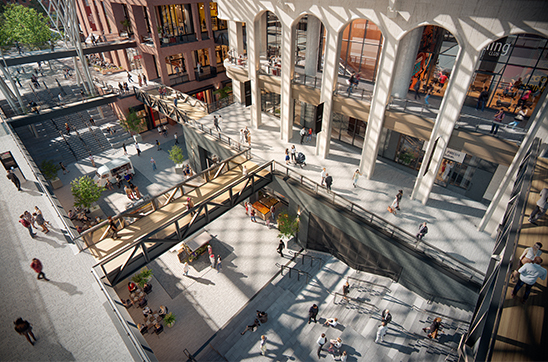 More than 420,000 square feet of fluidly designed indoor and outdoor retail space bring together the best of the world’s retail experiences, attracting shoppers from far and wide. The Well is more than a collection of buildings and stores—it’s a dynamic and fluid experience that puts the things people want most within easy reach. 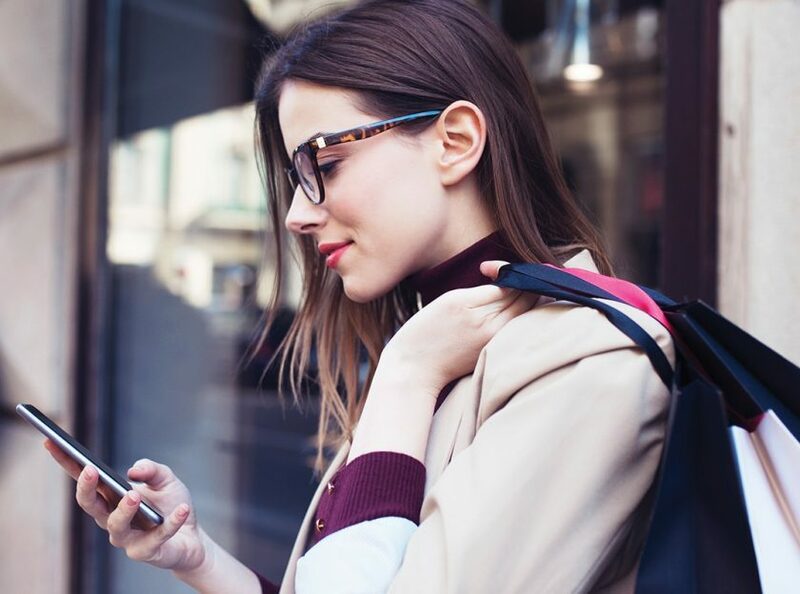 Here, residents and visitors will find an inspired mix of fashion, fitness, beauty, health, entertainment, arts and culture, home decor and services. 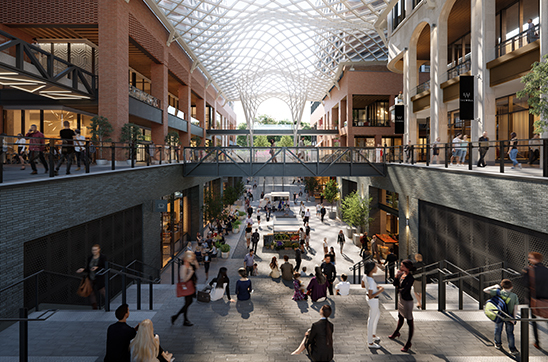 Our vision for this community is that those who come to The Well, whether to shop, work, live or all three, will discover opportunities to connect and engage in ways that are often missing from urban life. The Well captures our energy and creativity and provides us with a new landmark to celebrate. 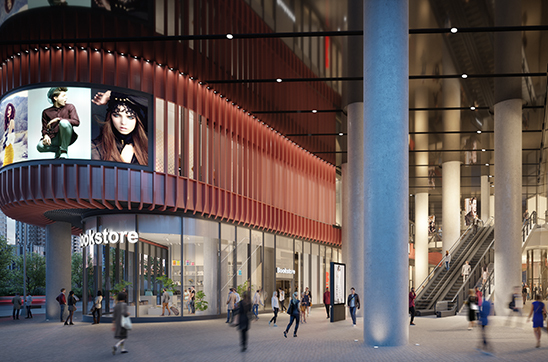 The retail component of The Well has been designed to seamlessly integrate four levels of leasable space so tenants of varying size will be able to design impressive multi-level premises and foster a competitive edge in the downtown core. Pass through the intersection of Spadina Avenue and Front Street. Less than 1 km to the Gardiner Expressway. Future SmartTrack stop at The Well. The Well is committed to sustainability practices and will be collaborating with tenants to facilitate a variety of energy conservation needs. A striking multi-level design makes The Well a truly unprecedented development in Toronto. 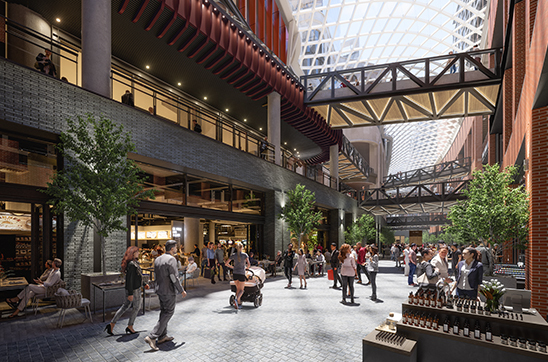 Brick, beam, steel and glass elements are an intentional continuation of King Street West architecture, while a landmark glass canopy connects the retail space, provides shelter and lets in plenty of natural light.